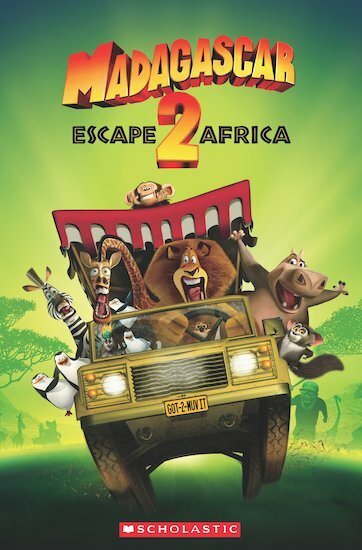 Alex and friends are back in the sequel to Madagascar! Marooned on the island of Madagascar, the animals commandeer an old plane with a view to flying back to New York. Instead, the plane takes the zoo-raised posse back to their routes when it crash lands on the plains of Africa. Have they got what it takes to survive in the wild, far away from the urban jungle?